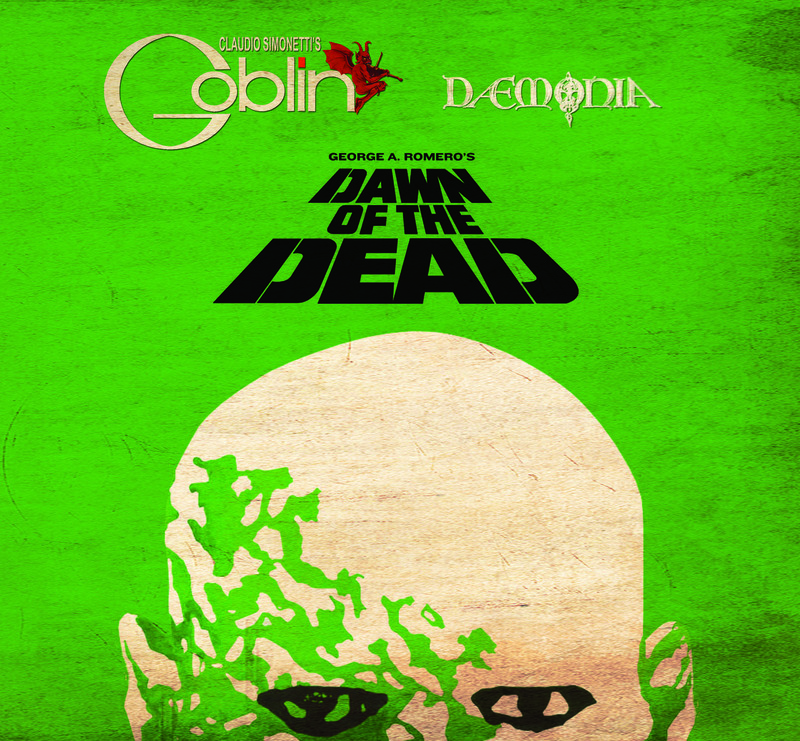 Rustblade presents Claudio Simonetti and his Goblin playing and reinterpreting the score of one of the most famous horror movies of all times to celebrate 40 years of the idolised film Dawn of the Dead directed by George Romero and produced by Dario Argento. The music that accompanies the movie is a mix of prog and electronic rock full of tension and magic tribalism. 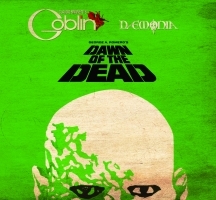 Piercing guitars, Synth orchestration and virtualism give life to thousands of blood thirsty zombies. An unmissable release enriched with a bonus disk of remixes and covers.